A track problem outside a Red Line station temporarily shut down service on part of the Metro line Monday afternoon. 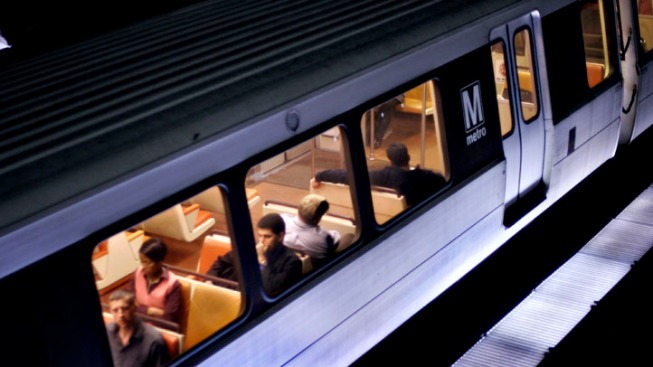 Train service was suspended between the Grosvenor and Friendship Heights stations for just under an hour before single-tracking was established. Normal service resumed before 3:30 p.m.
Metro officials said there was an arcing insulator outside the Medical Center station. An arcing insulator happens when “an insulator along the third rail that may be giving off sparks or smoke,” according to the Metro website.